Athletes and active people often suffer from knee pain and injury. When you participate in sports and other vigorous activities, you might need additional joint support. A knee brace could provide the relief you need. Knee braces help with the treatment of various injuries and address mobility problems. Depending on your situation, a doctor could recommend the use of a knee brace. The physician will also determine which type of brace is suitable for you. S/he may also recommend you have a custom knee brace in Toronto made just for your needs. Stability and support. Athletes make use of braces to prevent injuries and lengthen their careers. Pain relief. Wearing a brace can help relieve pain from knee injuries and arthritis. This is especially true for those who have injuries but wish to maintain a regular lifestyle and stay active. Consider if a custom knee brace might provide greater benefits than a one-size-fits-all over the counter version. It could be the difference between mobility and a sedentary lifestyle. Our experts can help you get the right knee brace for your needs. 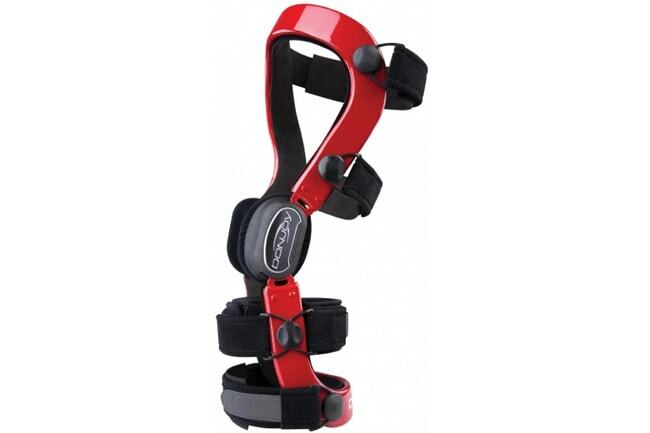 We can create customized knee braces for Toronto and Ontario clients. To find out more, book an appointment by calling Oriole Physiotherapy & Rehabilitation Centre at (416) 221-0772.